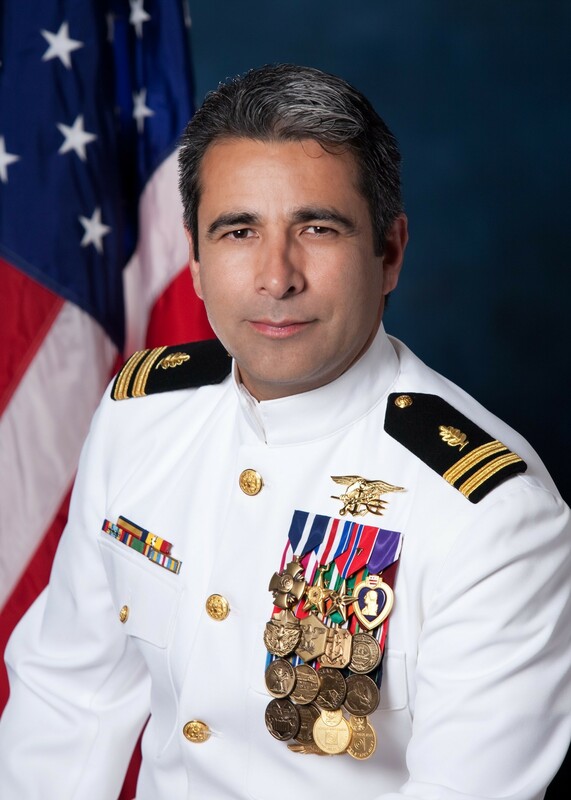 Mark Donald is the most decorated Physician Assistant in the history of the United States Navy. Operations Medical Association and as Commander of Military Order of Purple Heart for the Department of Virginia. workforce development and cross-cultural outreach strategies. Merit and various other personal, unit and campaign awards. surviving difficult moral and social circumstances; post-traumatic stress; personal resilience and more.